It’s been too long since I’ve done a monthly favourites post, so today I’m doing just that. From luxe to affordable products, keep reading and find out what I’ve being loving this February. 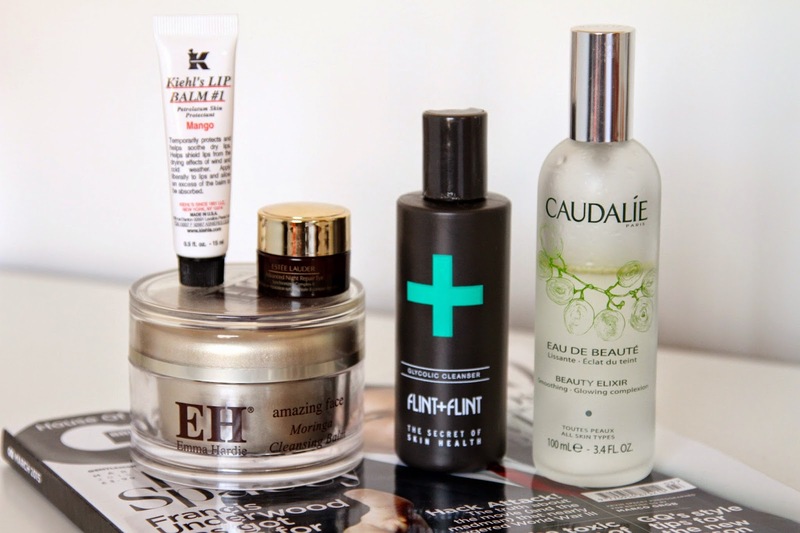 First of all this February, I’ve being loving the Emma Hardie Morringa Cleansing Balm. This is an all time favourite of mine and has been for a while now. I love the texture of this balm and the way it sinks right into your skin digging out the dirt and grime, and is perfect for taking away makeup for you ladies (or gents) out there. It’s a little pricey but totally worth it, and comes with an amazing cloth to be used when taking off the balm. Just a little warm water works perfect giving you a polished, cleansed face. Next up in this months favourites is another cleanser I absolutely adore. Late last year I was introduced to the brand Flint+Flint and I can’t give enough credit to this brand for their fantastic product range. From quality to packaging, they stand out among other brands and best of all work so well with problem skin. I first used the Flint+Flint Glycolic Cleanser when my skin was really playing up and after a couple of uses I saw an immediate improvement! 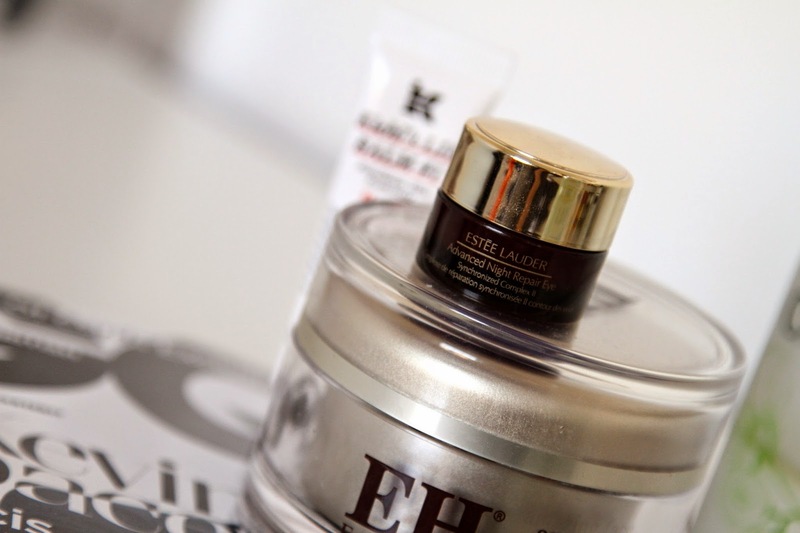 Moving on to eyes, I have being loving the Estee Lauder Advanced Night Repair Eye, which was given to me as a gift at Christmas. This is just genius stuff! I apply this on a night time and by morning you wake up with healthy looking, non puffy, non drowsy looking eyes and the skin around them looks so healthy and fresh. You don’t even have to use this product a while to see the different the results are literally the next day! I highly recommend this to anyone suffering from dark circles, crows feet or wrinkles. The Kiehls Lip Balm #1 is another product I’ve being using a lot of this month, and actually has had a secure place in my pocket most of the time. When applied it gives instant hydration to your lips giving them a healthy and plumped look. You can also get this in the original version that is scentless, however I love the mango. I actually got this in a three pack which is still available at selected stockists so keep an eye out! As an added extra it has an SPF4 to protect your lips on those summer days. What more could you ask for? 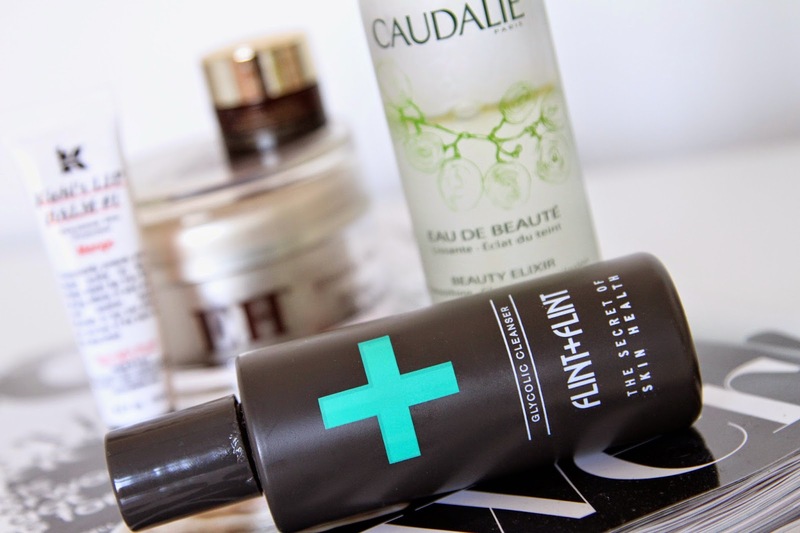 Finally in my selection of February favourites is the Caudalie Beauty Elixir. Now this is one of those products you can’t describe properly until you use it. It’s designed to give you a fresh complexion using grape water to take away redness and give your skin a dewy appearance. I keep this on my desk so whenever I’m feeling tired or just about to leave the house, I can give myself a little spritz and I’m ready to go. Previous Post Lifestyle Instagram Favourites. Next Post 10 Ways To Stay Positive, In A Busy Lifestyle.